Constant change is the new norm. Thanks to the internet which facilitates global collaboration 24/7, work that was once performed by individuals is now being tasked to teams. The increase in numbers of knowledge workers who must share information, insights, learning and best practices in order for companies to succeed, further stresses communication channels. 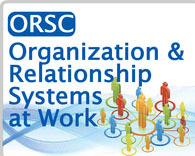 So how can organizations create a work environment that supports complex human interactions, embraces conflict, retains valuable knowledge workers and change at the speed of light while remaining profitable and productive? 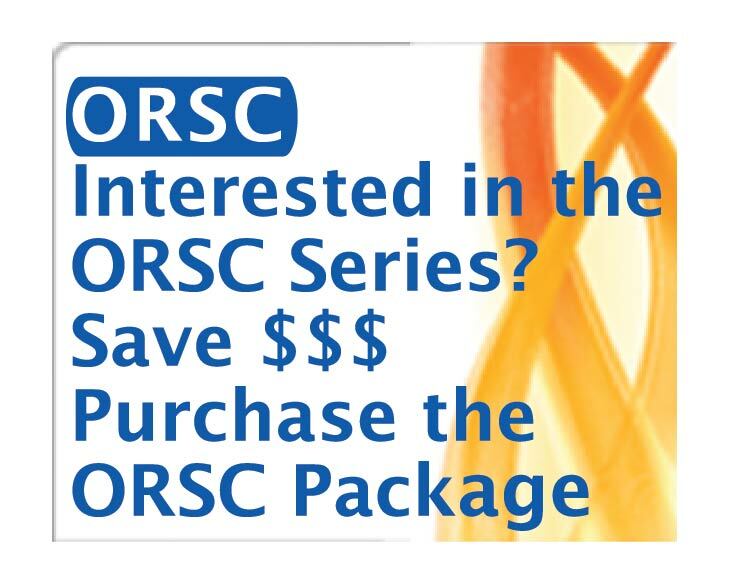 If purchasing the full package series, simply tell us in the Comments box during Checkout if you prefer to be registered for ORS@Work instead of Fundamentals.